The independent platform of LSG, Labor Studies Group is preparing annual reports on workers protests. These reports are an important resource for assessing the working class actions in terms of quality and quantity. 2017 Working-Class Protests Report is now in English! “In 2017, we identified 1.313 protests of workers and public servants, by scanning all the local and national print media and some websites. When we combine singular protests that are organized simultaneously or at close intervals related to the same workplace, we reach 430 workplace-based protest cases. Of the remaining, 144 were general protest cases and 33 were solidarity protest cases. In 2016, we identified 729 singular protests in total. The number of singular protests climbed to 1,313 in 2017. The total number of protests has increased by 1.8 times compared to the previous year. 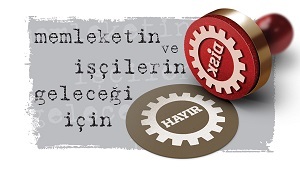 In December, during the collective bargaining process in the workplaces tied to MESS (Metal Industrialists’ Union of Turkey) group, workers in 59 different workplaces organized 267 singular actions. Civil servants, who were expelled from public institutions by the decree laws, organized a great number of protests lasting for months and carried out in different cities. This was another dynamic which explains the increase in the total number. Public servants who were dismissed, expelled and deported due to the decree law, had made 336 singular protests during the year. If we subtract these two waves of actions, we reach 710 singular protests. It is possible to say that the two-year general trend of working-class protests is similar, except for these two waves of actions. 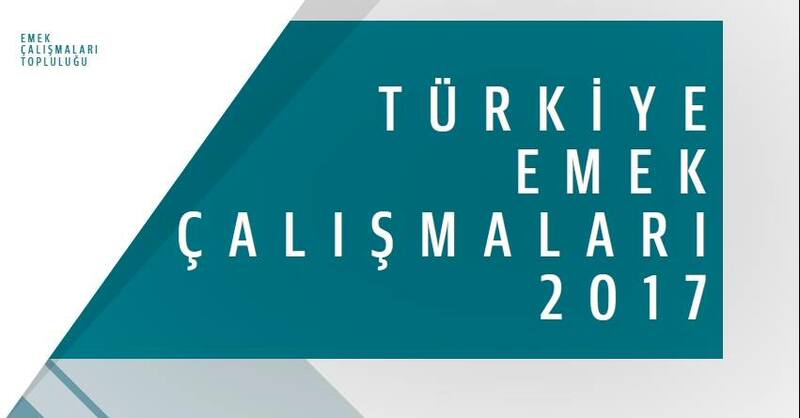 LSG, Labor Studies Group (Emek Çalışmaları Topluluğu, EÇT) was established in September 2014 as a result of a series of meetings of academics, researchers, and trade union experts in order to work in coordination. LSG aims to institutionalize a platform for researchers, academics, and journalists who want to support the labor movement; so that they can work in an organized way and put out qualified and effective works. LSG treats different subjects of the labor movement equally and seeks to provide material support for the movement. LSG aims to increase the visibility of the working class and workers’ struggles and improve the capacity of trade unions to develop policies based on data.